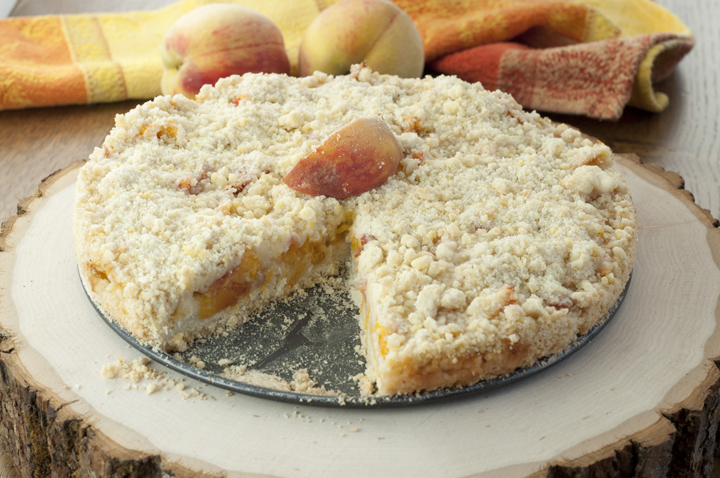 Italian Fresh Peach Crumb Cake recipe is a quick, crowd-pleasing dessert with typically on-hand ingredients. It’s a great way to use up those fresh peaches! The best desserts I’ve ever had in my life were back when I visited Celano, Italy. Anyone who has been to Italy knows what’s up. Any dessert with the world “Italian” in the title automatically means it’s going to be good. 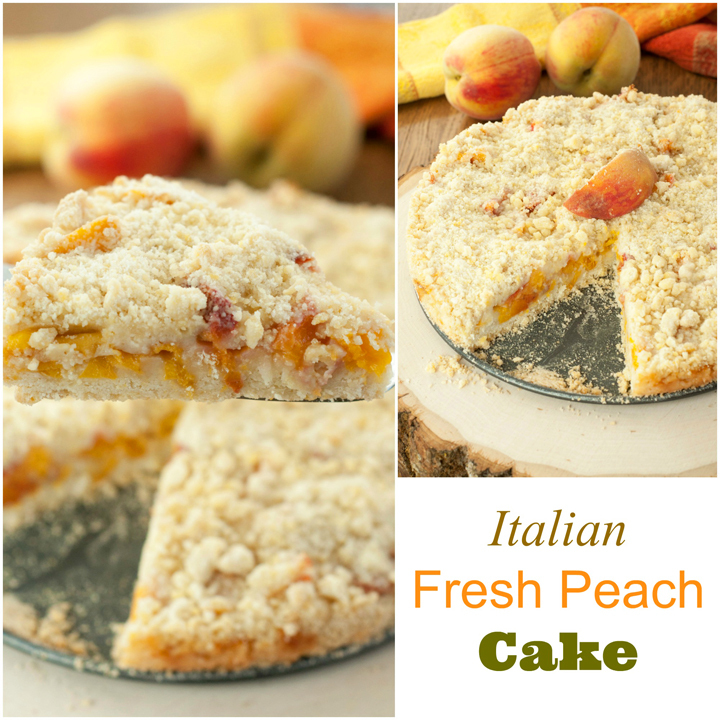 This Italian Fresh Peach Crumb Cake did not disappoint. I was super excited to have made this cake with peaches that came from my backyard. That’s right – no grocery store required. I took a basket and walked right to my peach tree in my backyard and picked these guys myself. I love it! I may have made this crock pot peach cobbler again with the 100 peaches I ended up picking up the tree that just kept on giving. Have more will power than me and try to resist picking at the amazing crumb topping on this cake while it sits there calling out your name. Also, you should know that this cake caused me to have an incredibly annoying fruit fly infestation in my kitchen for approximately three weeks. Totally worth it. 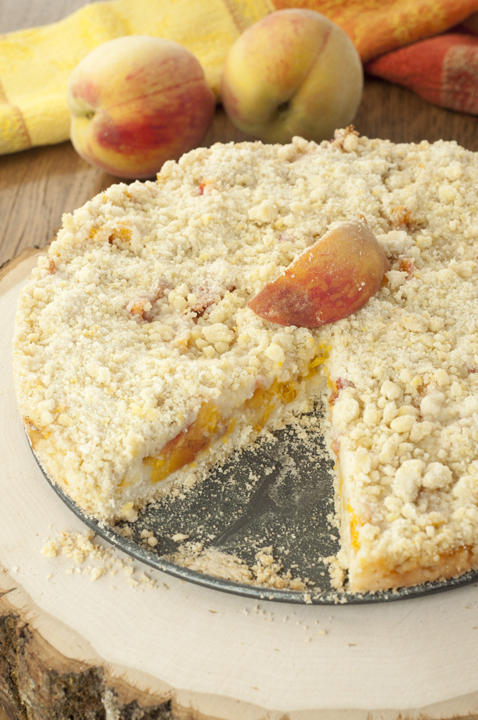 Italian Fresh Peach Crumb Cake recipe is a quick, crowd-pleasing dessert with typically on-hand ingredients. 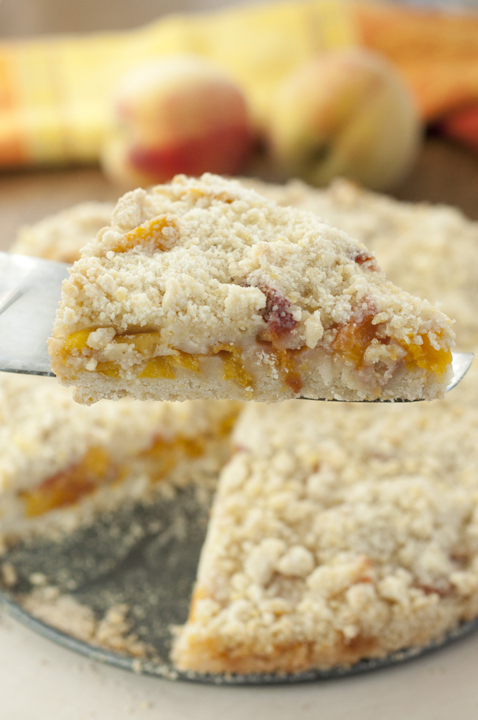 It's a great way to use up those fresh peaches! Pre-heat oven to 350° (180° celsius). Grease and flour an 8" or 9" springform pan. You can use a cake pan, if necessary. In a large bowl whisk together flour, sugar, baking powder and salt, add butter using a pastry blender or fork combine to form a crumbly mixture, add egg and continue to mix only until still crumbly. Add approximately ⅔ of the crumbly mixture to the cake pan, spoon peach mixture on top and sprinkle with remaining crumb mixture. Serve with vanilla ice cream, if desired. Enjoy! This cake is a perfect way to celebrate the final days of summer. I love that crumb topping! Ashley, this cake looks phenomenal! And the fact that it’s made with homegrown peaches makes it twice as wonderful! Oh my! This cake looks ridiculously good! Someday I’ll get to visit Italy .. it’s on my bucket list! Send me some of your peaches please! I’m peach obsessed. I can’t wait to make this cake. Oh, and I hear you on the fruit flies – I’ve just decided to make peace with them though! This pie looks delicious! I regret that I didn’t get peaches this year. Such a bummer. I notice you are from Upstate NY. I’m from the Finger Lakes Region – Howdy! 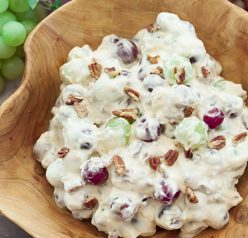 This is good with strawberries and rhubarb too. I’ve been making this for over 40 years but I always considered it a pie not a cake. I use a deep dish pie pan. I like it warm with a dollop of vanilla ice cream or just a little cream. Will add more peaches (and maybe some raspberries) the next time. Added a splash of almond flavoring and some sliced almonds on the top. It was delicious. Husband loved it! 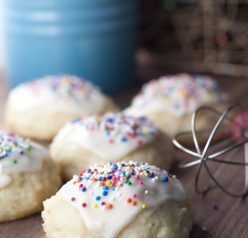 I have to tell you this has become my son’s favorite dessert and because of your detailed guidance, I managed to make it right so a big thank you! Oh I’m so glad! Thanks for letting me know! I love Italian cuisine and I love their desserts. 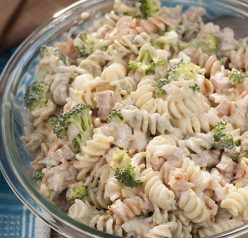 I never try to make this one but seems easy (at least for me … I have 2 children’s so I cook a lot).